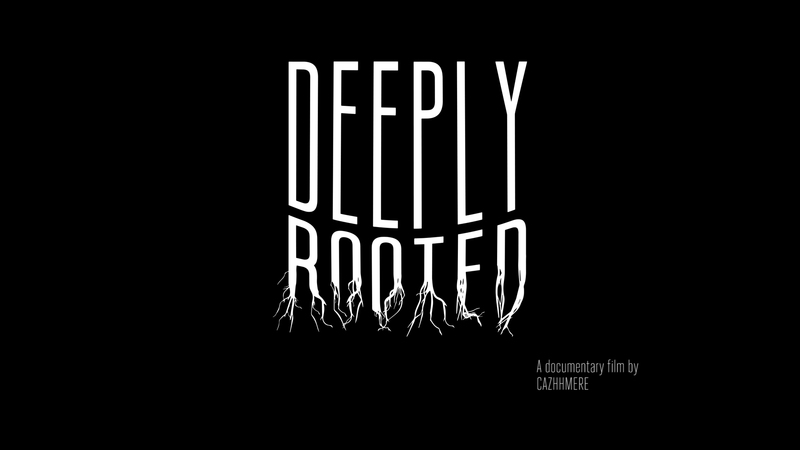 The Mowad team is proud to announce the premiere of director Cazhhmere’s documentary “DEEPLY ROOTED”. It screens February 2nd at the Revue Cinema in Toronto to kick off the media push for the doc, and will be followed by it’s CBC Docs premiere to launch into Black History Month. “Deeply Rooted” is the portrait of a family standing over 7 generations strong in Canada and who have greatly contributed to the building and shaping of our nation. In a country that is widely known for being a “global melting pot”, it’s easily forgotten that not every person of color is a newcomer to Canada. Check out one of the promotional trailers above and short clip supporting the doc in the featured work section of our site.